Kula’s Splash Mountain Jungle Slide is now OPEN. The kids are gonna get REALLY WET in the all new Kula Kiddies’ Splash Pool! Here’s a Kool way to cool off the kids and keep them busy while you take a break. 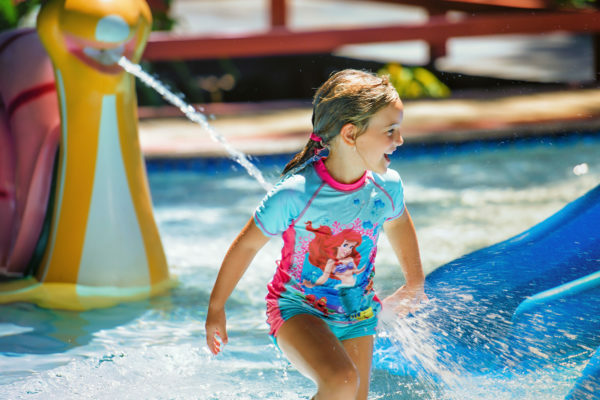 The all new Kiddies’ Splash Pool at Kula WILD Adventure Park is a fun packed ‘splashing’ attraction with multiple slides, heaps of sprays and a sneaky Dump Bucket that drenches everyone when they least expect it. 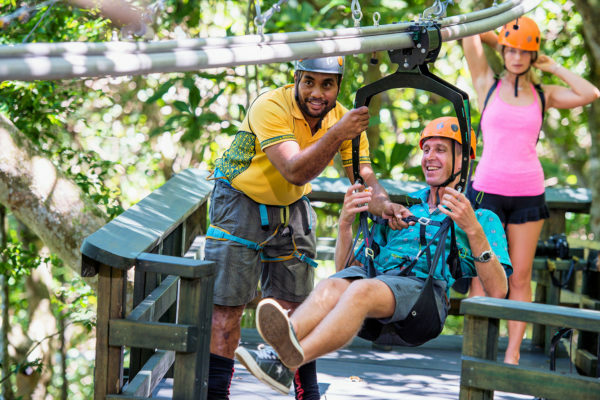 After 20 years as the multi award winning Kula Eco Park, Fiji’s only wildlife park, we decided to transform ourselves into THE Family Fun Park of Fiji. Now, after a multi-million dollar upgrade, Kula Eco Park has been reborn as Kula WILD Adventure Park.